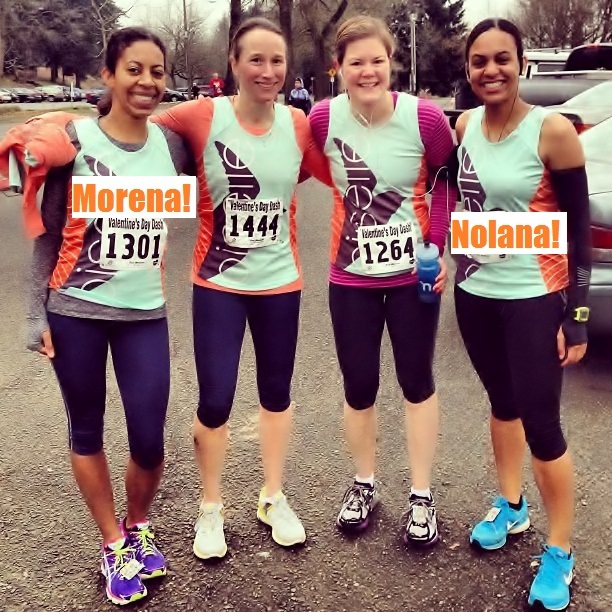 It's Ragnar Northwest Passage Time - Meet Team BIRD MACHINE! Thank goodness our fearless leader is back. 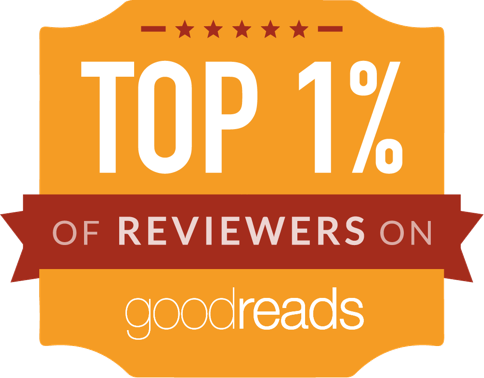 Yay, Paulette - we couldn't do this without you! The Newtons! With our team manager Kristin and I.
Morena and Nolana, one of the most awesome Oiselle sister duos! 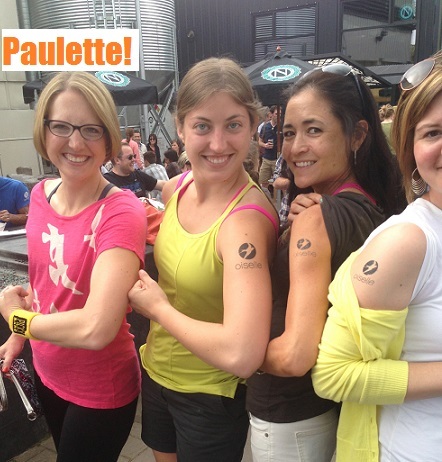 Yep, there are a few sets of sisters on the Oiselle team. But they are two of MY favorite local peeps and I can't wait to have some quality time in a van with them again. 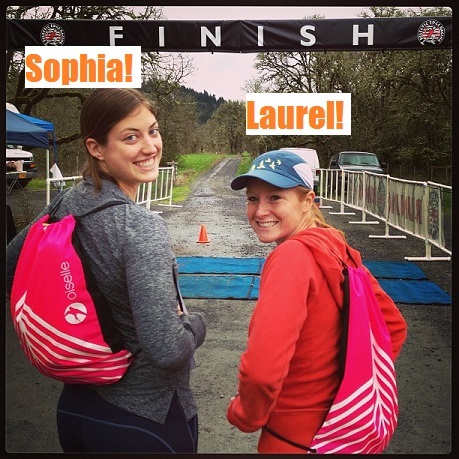 And there are a TON of running BFFs on the team, but Sophia and Laurel are definitely one of the sweetest duos EVER. 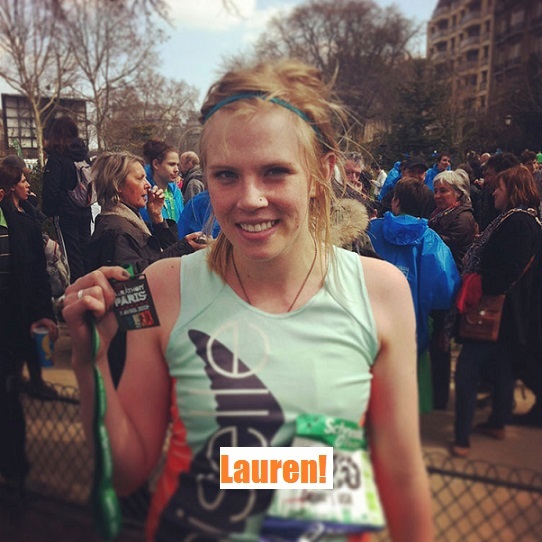 And my sanity keeper Lauren. Although, I think I'll be the one needing to keep her sane this weekend... She's got the most mileage of us all at 19 and some major elevation gain. And now, for our new Ragnar peeps! 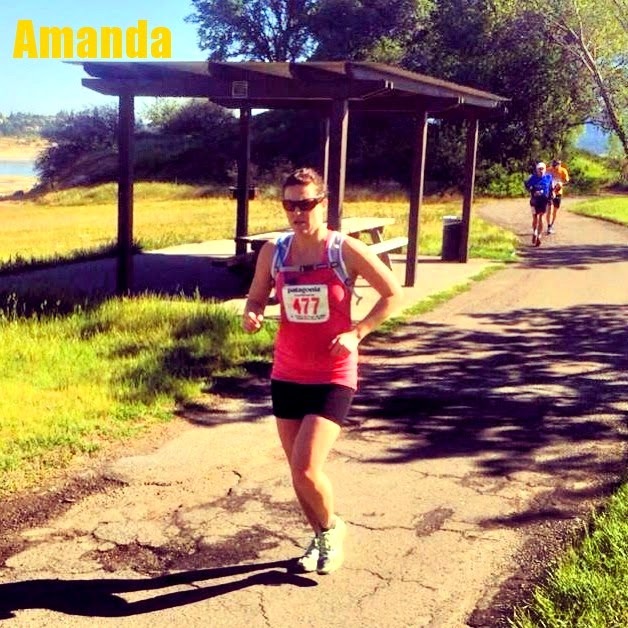 Amanda is a freaking badass who is currently on her quest of a year long (or longer?) run streak and ran a 50 mile ultra this spring. I'm reaaaaally glad she'll be picking up some of my slack in Van 2. 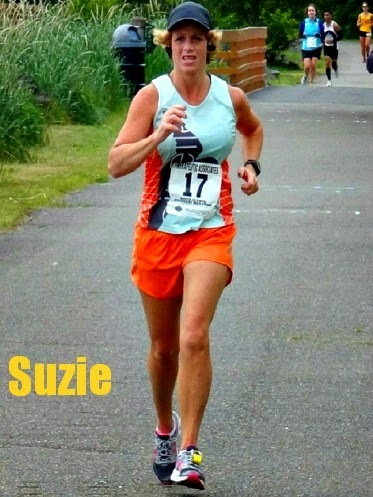 Also joining van 2 is West Side Suzie (her nickname around these parts), hailing from Poulsbo, WA. 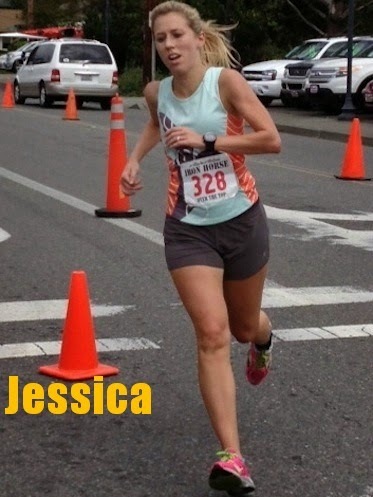 Suzie has got the most Ragnar Northwest Passages under her belt: this will be her 6th and she's on a quest to run it at least 12 times, experiencing each runner position! I'm guessing she'll keep us on the straight and narrow, since the rest of us have yet to experience the van 2 segments. 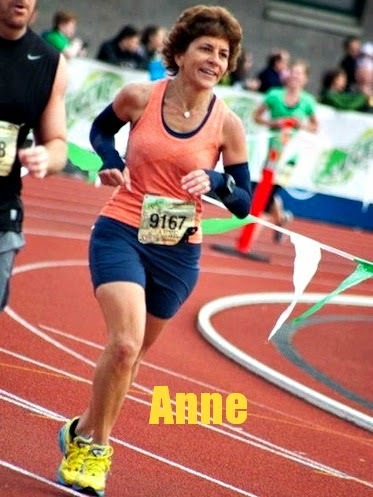 Joining Laurel in van 1 will be her MOM, Anne! I believe I can say they are the most awesome Oiselle team mother-daughter duo. Also joining van 1 is Allison, another long time bird who I'm glad I'll finally meet, as we never crossed paths when she lived in Seattle. She'll be joining us all the way from North Carolina. She and van mate Sophia go way back, having met as new members of the UW Husky Run Club during undergrad. 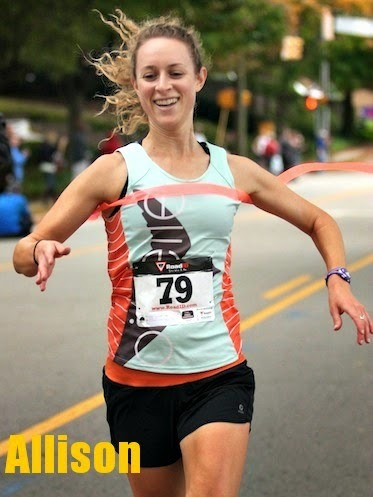 Also, she has the best Oiselle team profile pic, IMHO. 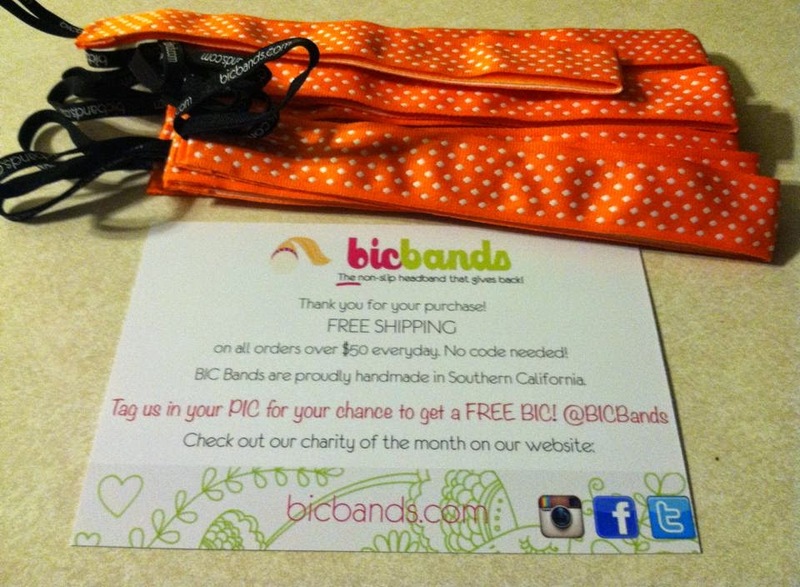 plus wristbands, club cards and water bottles this year! 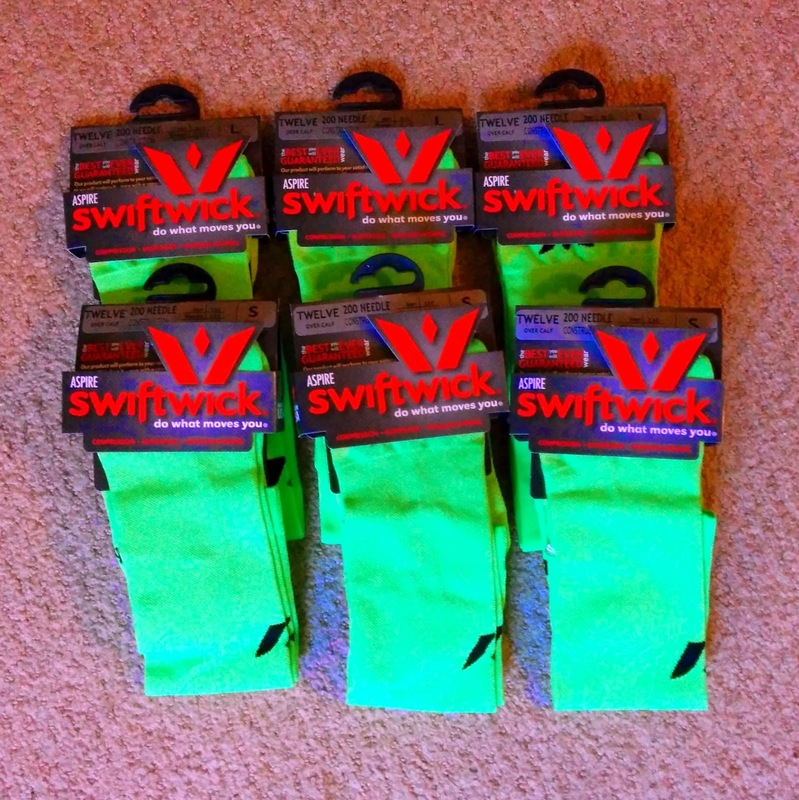 This year we're really exciting to be sporting some Swiftwick Socks! 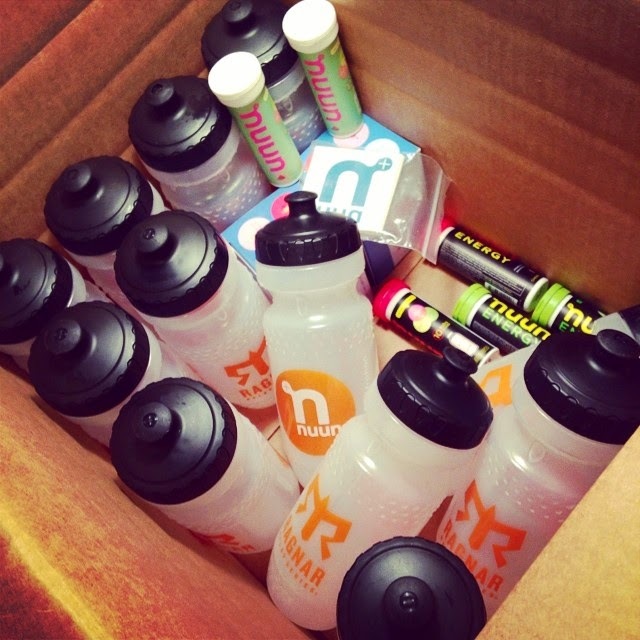 We'll be drinking even more Nuun this time around! 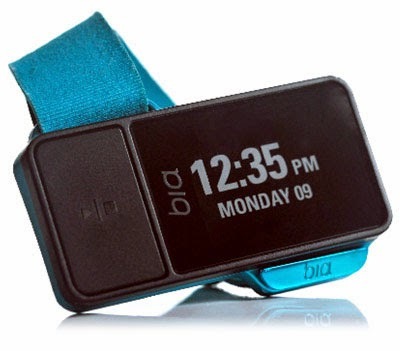 Also, rumor has it we'll be getting some promotional goodies from Bia Sport! 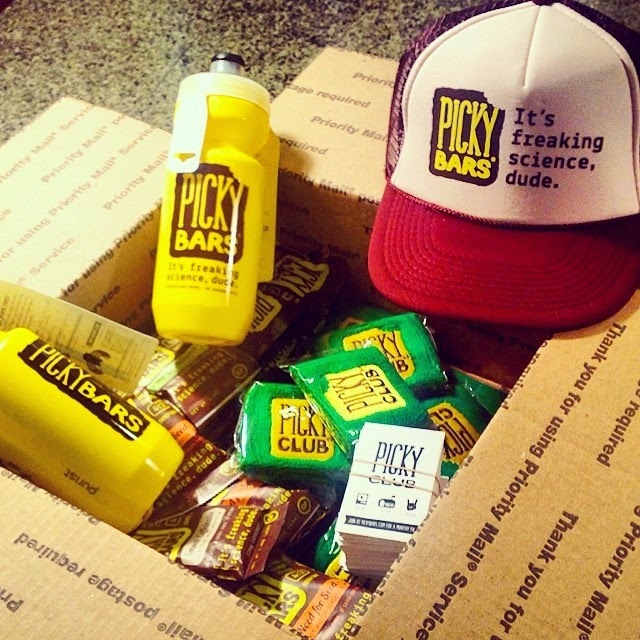 We're SO GRATEFUL to these awesome companies and we are just so pumped to get back out there and conquer 200 miles of awesome. Follow our shenanigans with hashtag #BirdMachine on Twitter and Instagram. If you're running, leave your team name and start time in the comments - would love to look out for ya! Oh man! Good luck and have the BEST time! Looks like a great crew! WOW!! Awesome. I live in NC and have yet to have the honor of meeting Allison. I have met a lot of her close buddies though. I hear she is a rock star!! Have a blast!!! Great crew! !